Try something you might have never tried! 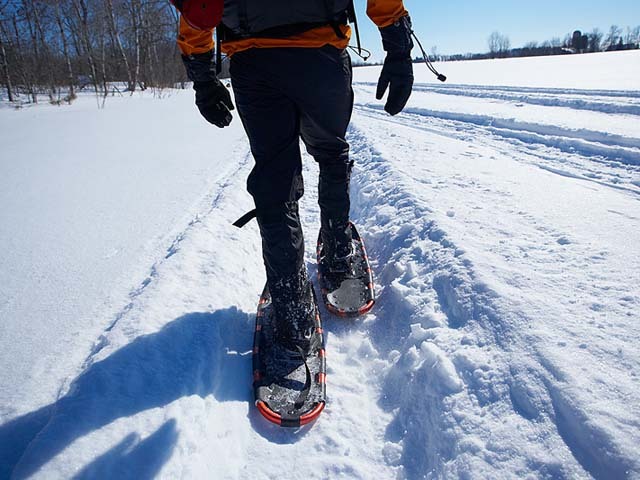 Snowshoeing is winter alternative to hiking or running. This “ancient” sport offers countless opportunities in the region. Several marked hiking trails can be found nearby, that we can try either instead or after skiing in the intact nature. Snowshoes can be found in the ski rental shops and sports equipment shops. The starting point of the trail can be reached by the Lienz ski lift, the track starts in the depth of the mountains. The uphill walking is for about 3km, and the tour leads up to the Hochsteinhütte the tour there and back takes about 3 hours. This 3-hour easy hike in the Hohe Tauern National Park starts a few km from Lienz. Starts 15 km from the house, it is 1300 m long, 4-hour easy hike. This is a shorter 30-40-minute tour, easy route, starting 15 km from the hotel. Also, starting in Lienz a 3-km long 3-hour tour.